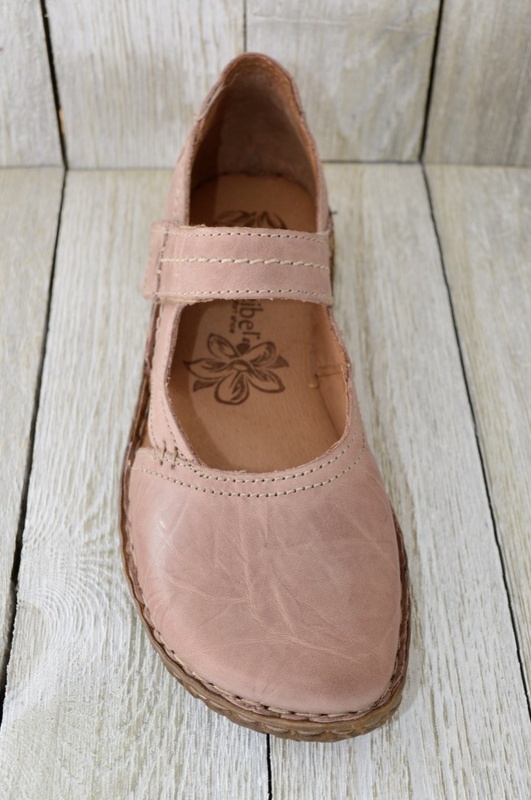 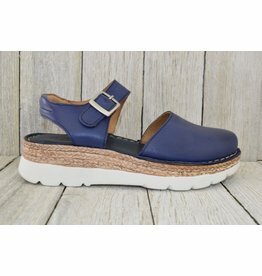 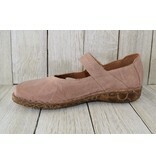 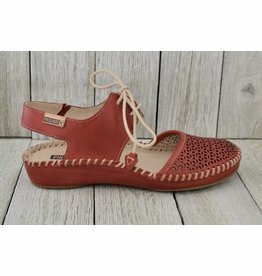 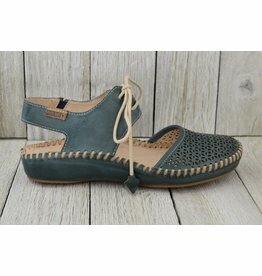 The perfect spring shoe to transition into summer with. 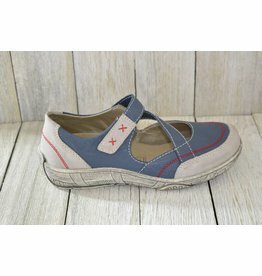 Supreme comfort with a closed toe for those variable spring days! 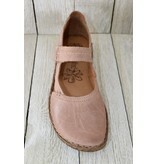 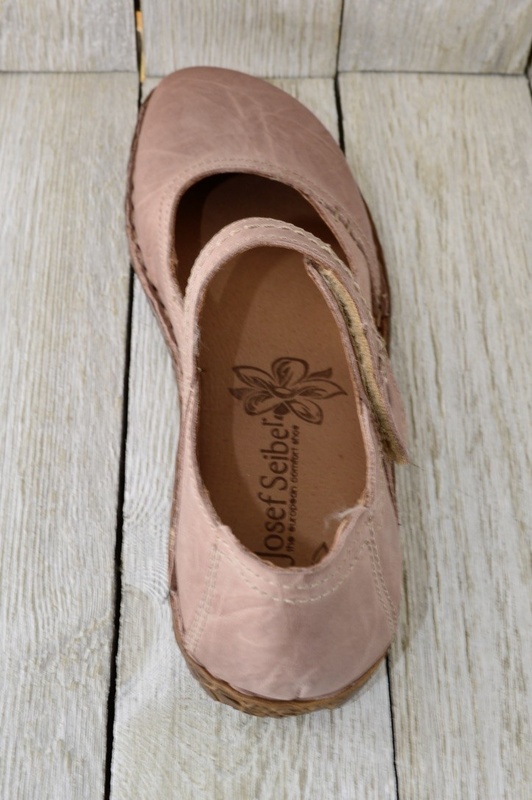 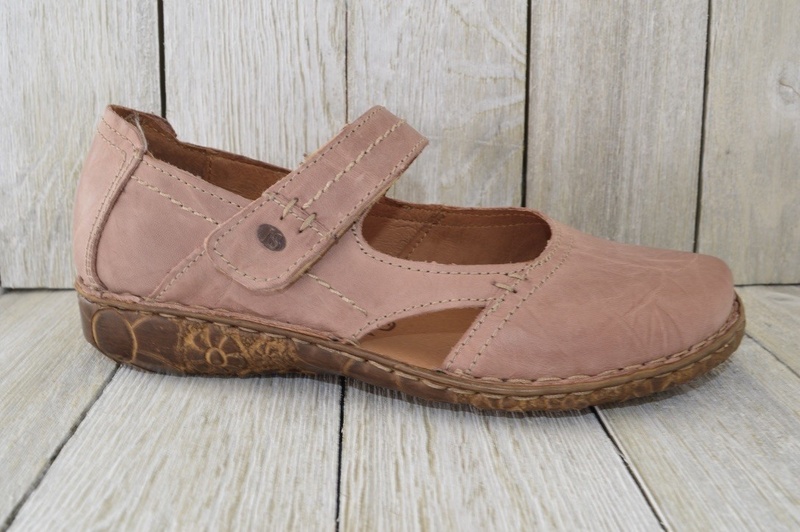 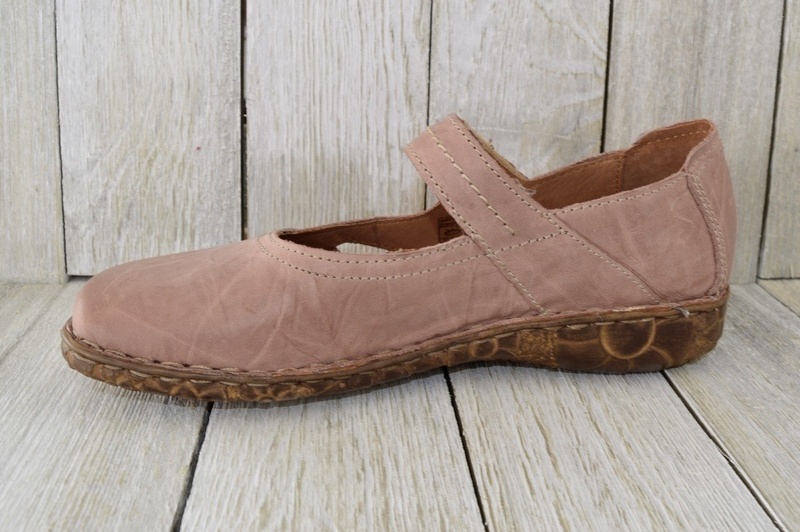 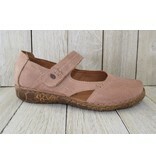 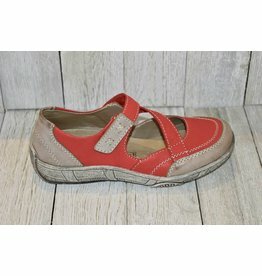 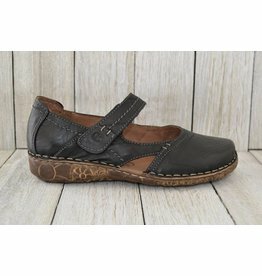 This cute sling back has a chunky sole great for those long walking days!